 At the beginning of World War II, Prince Junio Valerio Borghese, dashing Italian nobleman, assembled the famous Decima MAS naval unit-the first modern naval commando squad. Borghese's "frogmen" were trained to fight undercover and underwater with small submarines and assault boats armed with a variety of destructive torpedoes. 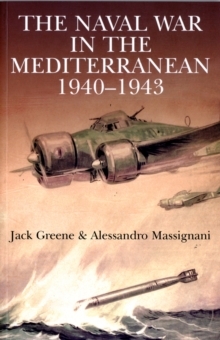 The covert tactics he and the Decima MAS developed, including the use of midget submarines, secret nighttime operations, and small teams armed with explosives, have become a standard for special forces around the world to this very day.After the Italian capitulation in 1943, Borghese determinedly fought on as a Fascist commando leader. 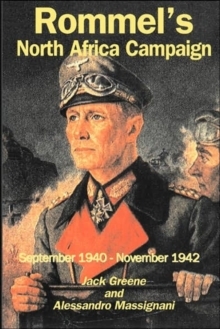 After the war, he became a man of mystery, variously said to be involved with several right-wing conspiracies, abortive coups, and clandestine activity. 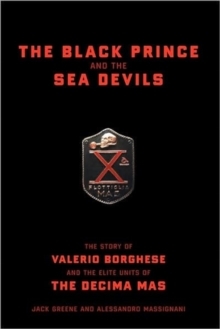 The Prince's death in 1974 was every bit as mysterious as his life.Greene and Massignani have drawn upon official archives as well as information from Allied and Axis veterans in an unprecedented attempt to separate fact from fantasy in this detailed examination of Borghese, the Decima MAS, and the Italian naval special forces.